The workshop is held withing the framework of the Access Linnaeus Centre , and the SSF sponsored RAMCOORAN project. We acknowledge the support of Mango Communications and National Instruments . The workshop is free of charge, i.e. we do not request a registration fee. However, participants need to register and we have only a limited number of seats. Talks need to be registered with a title and an abstract by October 15th. We will collect them and decide on the slot assignments based on relevance to the workshop and novelty. Talks, which can not be integrated into the main program will be offered to contribute to the poster session instead. Abstracts for talks and demos should be limited to two pages in IEEE conference style format. Pure participation requires a registration by November 1st. We ask for an indication which community meeting participants want to join. Demos and poster contributions are accepted as they are proposed. Here, we request a registration also by November 1st with abstract. Abstracts for talks and demos should be limited to two pages in IEEE conference style format. Register by emailing: per.zetterberg@ee.kth.se with subject "[EWT]" and wait for confirmation. 07:30-08:50 Set-up of demos and posters, registration, breakfast & coffee. 08:50-09:00 Welcome and short introduction. 09.00-09.20 libLTE - A Library Facilitating Wireless Research, Experimentation and Prototyping of 3GPP LTE Systems , Ismael Gomez, Trinity College Ireland. 09.20-09.40 A practical power-control mechanism implementation for future wireless communications scenarios , Vicknesan Ayadurai, Ericsson Research. 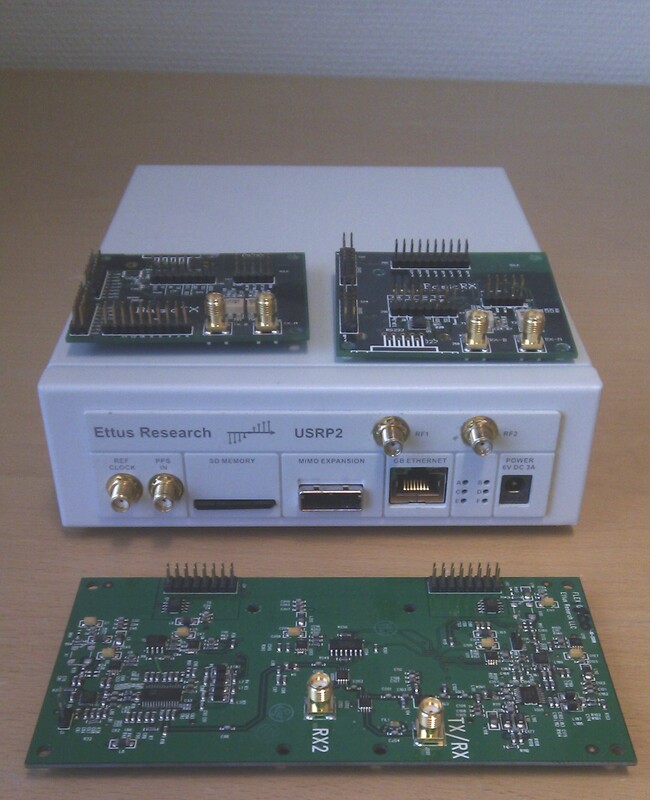 13.20-13.40 LuMaMi - A flexible testbed for massive MIMO , Ove Edfors , Lund University. 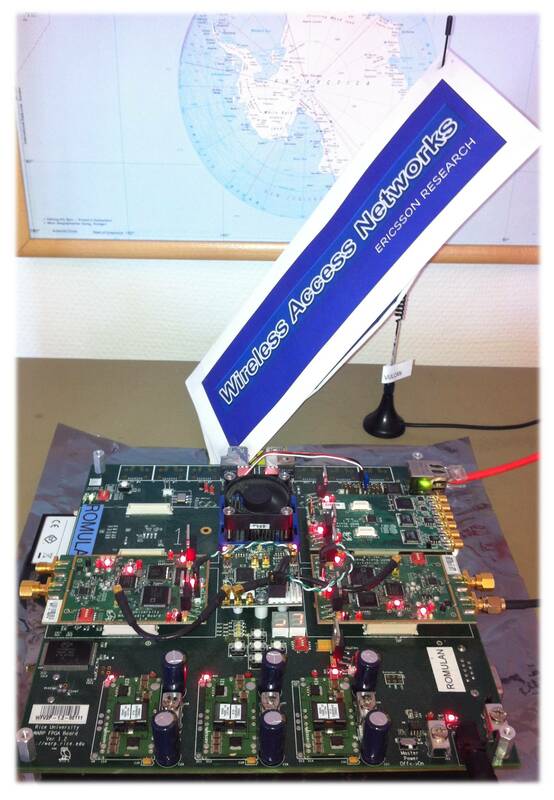 13.40-14.00 Implementation of a Time-Reversal MISO OFDM Test-Bed , Yvan Kokar, INSA of Rennes. 14.00-14.20 TD-LTE software radio testbed: illustration of BS controlled D2D communication , Kalle Ruttik, Aalto University. 14.20-14.40 Software Defined Transceiver for Underwater Communication , Martin Mackenberg, Lübeck University of Applied Sciences. 16.00-16.20 WARP-based Experiments of Configurable Beamforming on Physical Layer Security , Yuanrui Zhang , Queen's University Belfast. 16.20-16.40 Precision of Pulse-Coupled Oscillator Synchronization on FPGA-Based Radios , Günther Brandner, University of Klagenfurt. Low cost channel sounding in the Aitik open pit mine with USRPs Rickard Nilsson and Jaap van de Beek, Luleå University of Technology. 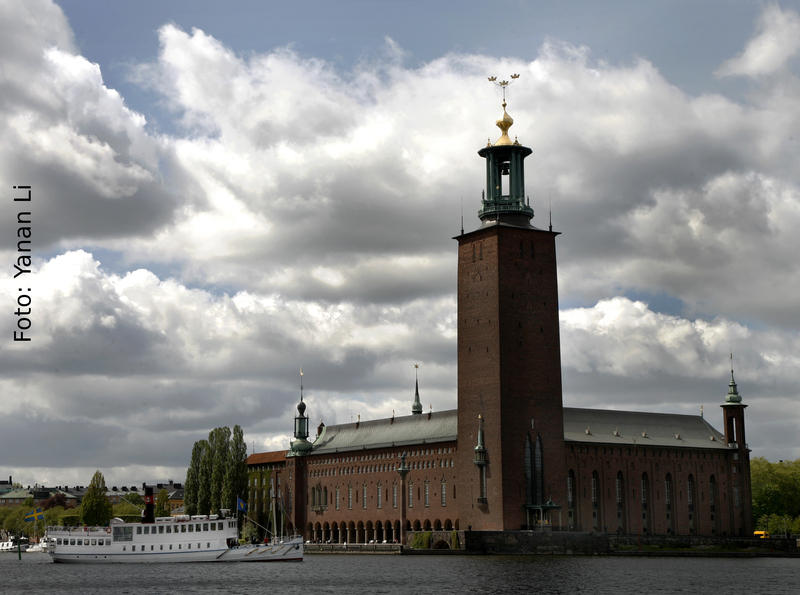 Here are some hotels close to KTH. Please check with the individual hotels for rates. Hotel Birger Jarl, Tulegatan 8. Main campus of KTH, Sing-sing building, Lindstedtsvägen 30 , Ground floor. GPS coordinates 59.348311, 18.074108.